Home » OFW GUIDE » What is a DFA Red Ribbon of Documents? 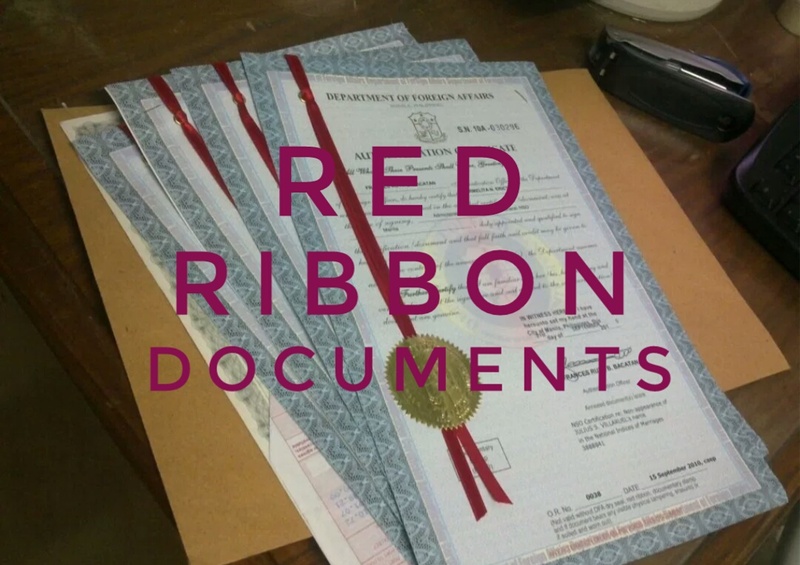 Having a red ribbon seal on your documents / papers will become unquestionable in any legal purpose you are up to. Bearing its marking of the Department of Foreign Affairs means that documents are valid and all proceessed properly and legaly. Documents with the seal are valid all over the Philippines.